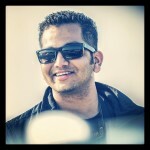 Yamaha will be launching the all-new MT-15 motorcycle in India very soon. The MT-15 is a naked street bike based on the YZF-R15 V3.0, and it will continue with the same 155cc engine. Now, leaked details online have confirmed that the engine will be in the exact state of tune, but the MT-15 could be faster than the R15 V3.0 as this bike will be lighter than the faired sibling. The MT-15 will have a 155cc, single-cylinder, liquid-cooled motor with VVA producing 19.3 HP of power and 14.7 Nm of torque. 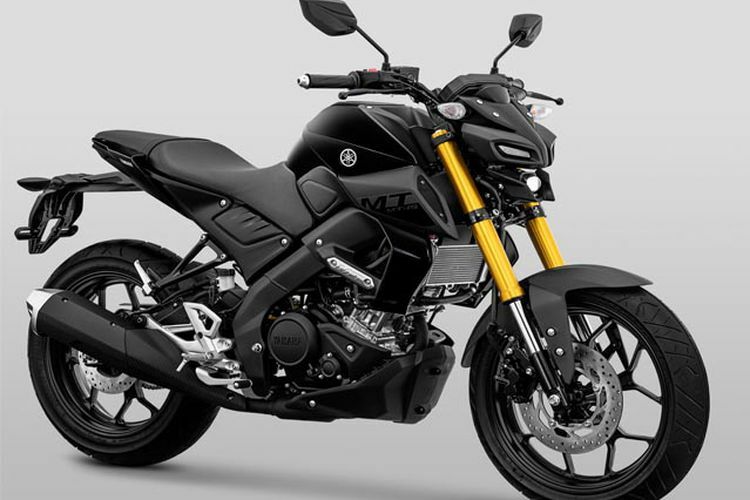 While the gearing will most definitely be changed on the naked bike for in-city rideability, the MT-15 will surely be the most engaging 150cc-class motorcycle to ride. The MT-15 for India will measure 2020mm in length, 800mm in width and have a 1070mm height. The MT-15 for India will have a Gross Vehicle Weight of 288 kg. This GVW includes the full bike kerb weight along with a pillion and rider weight. 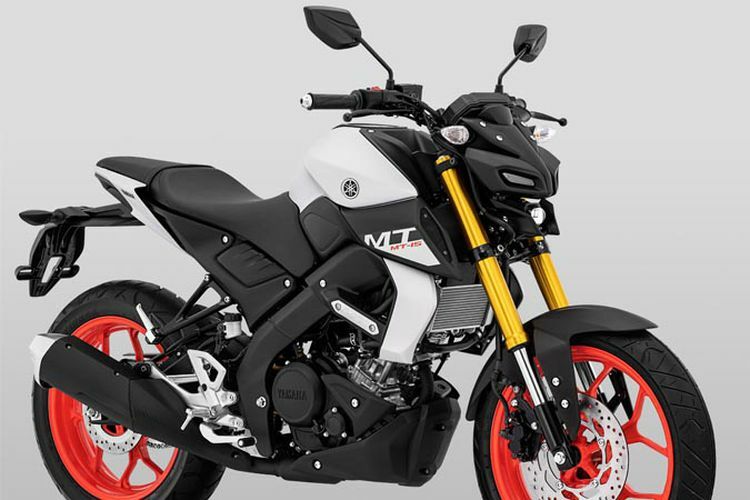 The MT-15 will come with features such as LED headlamp, LED tail lamp, full digital instrument console, contoured seats, sculpted fuel tank, and yes, ABS!